The fall is upon us and much like January and the New Year, I love this time of year to take stock and re-evaluate my goals. 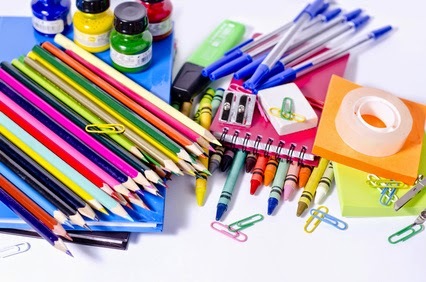 Perhaps it takes me back to my school days and the feeling of a fresh start with new notebooks, a sharp pencil and some colorful post it notes that can always put me in this mindset. Oh, the power of office supplies to motivate! So when back to school hits, I find myself falling into the routine at this time of year of clearing my desk, loading up on new office supplies and refocusing my research to meet my goals in this final quarter of 2014. 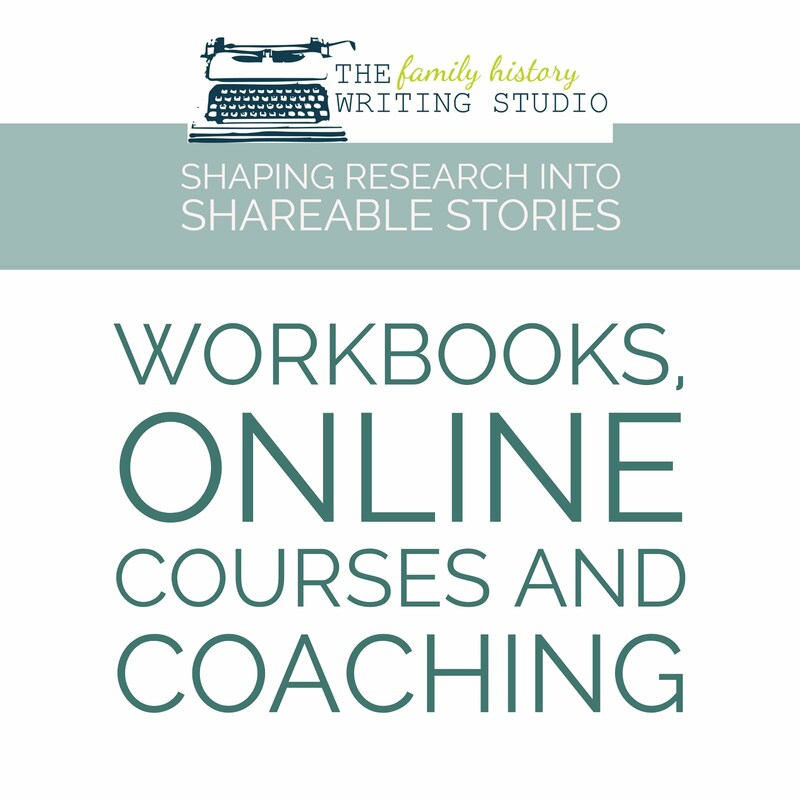 If you’re like me and feeling that you may be coming up a little shy on your family history research goals for this year, here are a few suggestions for refocusing your research and pushing through those family lines that are presenting a problem. 1. Take a Second or Third Look – Often times taking a second or third look at documents you were sure you gleamed every ounce of information can be surprising. Looking at document you haven’t seen in while can suddenly reveal an answer to a piece of information that has been sitting right in front of you. Re-examine your documents it might throw those research doors wide open. 2. Create a Timeline – Timelines are your best friend when it comes to family history research and writing. Chart your ancestor’s life on a chronological timeline. This will help you to indentify missing information and may bring to the surface a new fact or area to research. It’s just one of the many ways of re-framing your information to help you to see your research from a different angle. 3. Seek out Original Records – Often times we have transcriptions or abstracts made from an original record but often times they don’t tell the whole story. Consider where you are missing originals and attempt to seek them out. You just might find something in the original that isn’t in the transcript or abstract. 4. Consider Collateral Lines – This means spending some time researching your ancestor’s siblings. Looking to the siblings of the ancestor in question, they may unveil family information in their records that are not available in your ancestor’s records. Always look to collateral lines as a back door into your own ancestor’s records. 5. 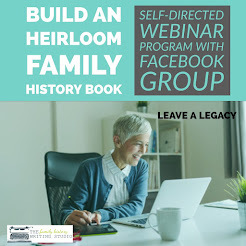 Expand Your Knowledge – Attend a conference, take a genealogy class at your local archives or hop online and attend a webinar that features a topic specific to that ancestor. Expand your knowledge of records, resources and history of that ancestor’s place and time and you’ll start to tear down that brick wall. 6. 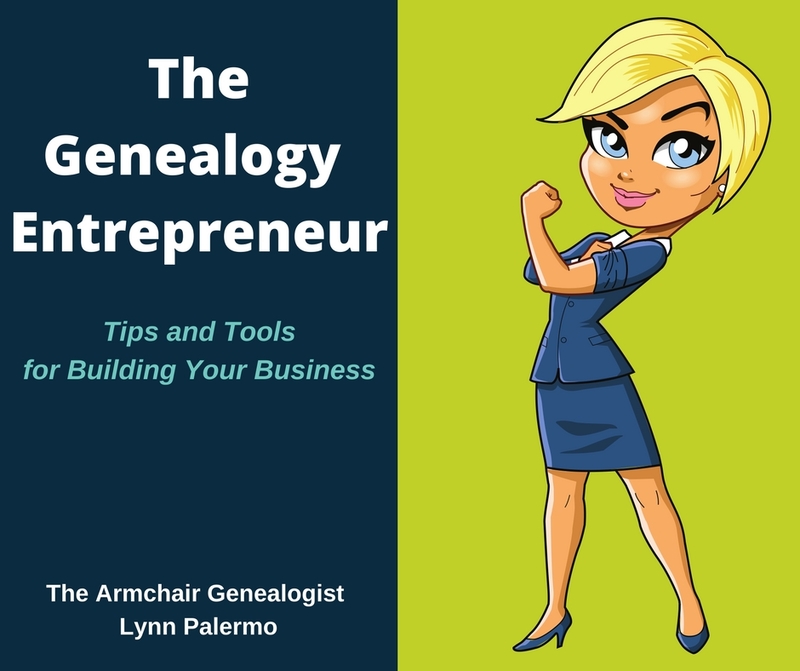 Join a Genealogical Society – Genealogical societies are a wealth of information and their competent researchers can help expose you to new resources and look at your brick wall in an entirely new light. 7. Walk Away - Don’t let a brick wall consume you. I usually have a short list of ancestors I’m actively researching. When one frustrates me, I walk away for awhile and refocus my attention on another ancestor. Sometimes just taking that break and putting some distance between you and that troublesome ancestor and help you gain some perspective. 8. 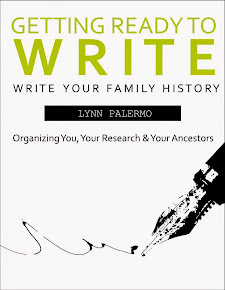 Re-Organize - your research files, perhaps invest in a new software program or organize your family history files into the ever useful Evernote. I find if my desk and files are in chaos that creates chaos in my head and it’s very hard for me to see a brick wall clearly. The process of organizing your files can help to clear the chaos and refocus your research. 9. Take a Field Trip - If you only research online, make the leap to archives research and take a field trip. Make a visit to an archive that holds records pertaining to your ancestors. Learn how they work and the vast amount of resources and knowledge and blow the doors wide open in your research. 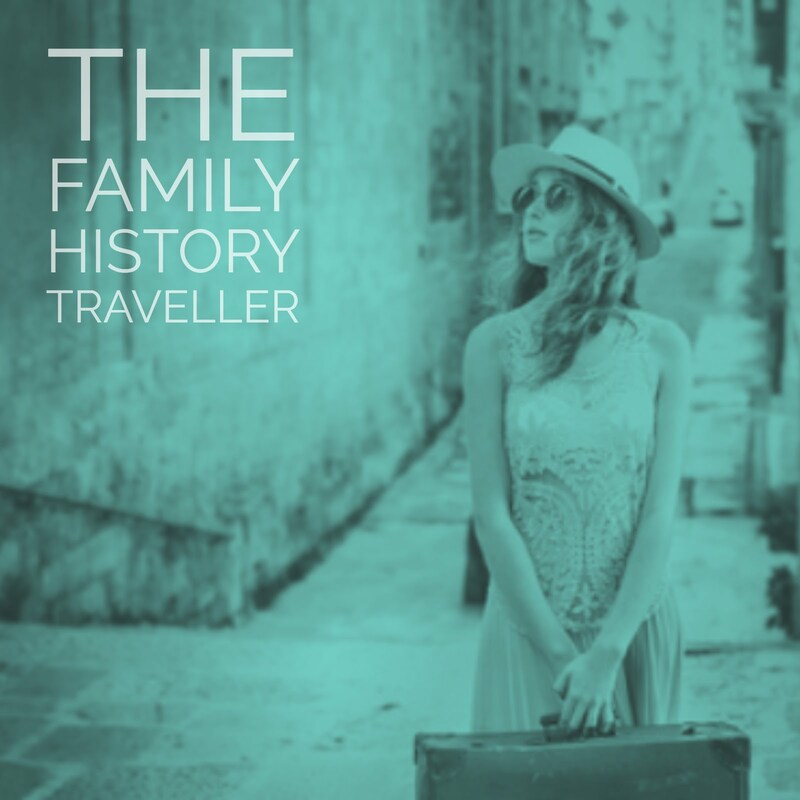 Or perhaps it’s time to take a trip to an ancestral hometown; it’s the perfect way to revive your research. Sometimes, a simple field trip and change of environment it all that’s needed to rejuvenate your research. 10. Invest in a DNA Test – DNA testing is a great way to prove lineage and to prove or disapprove family lines. Consider joining or starting a DNA Surname Study, to take your research to the next level. Kimberley Powell offers some advice on organizing a DNA surname study or check Cyndi’s List for a catalog of current DNA Surname Studies. 11. Consult a professional genealogist -You can hire them to help you move your research forward. Can’t afford them to do the work for you, just paying for a one or two hours of their time to help you think differently about your research and learn about some new resources. 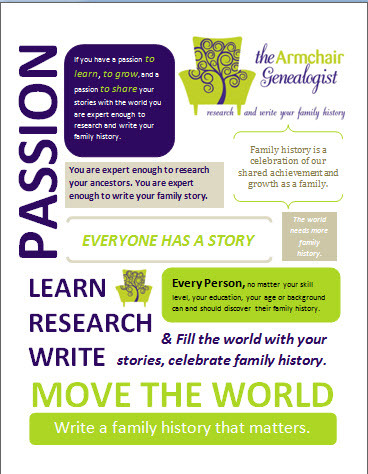 Check out the Association of Professional Genealogists to find a genealogist who can help.